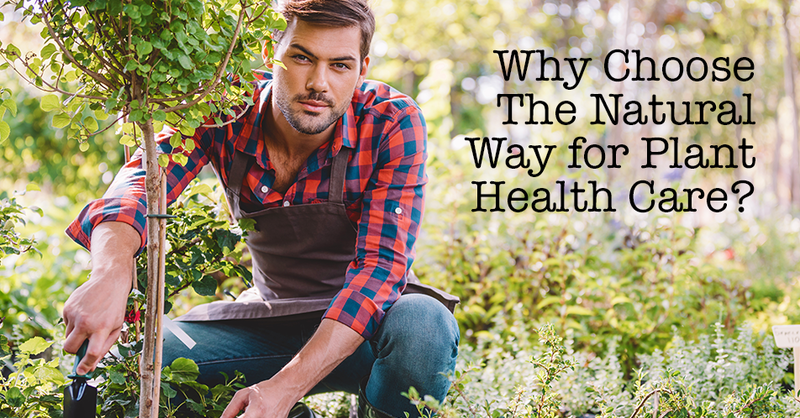 Why Choose The Natural Way for Plant Health Care? – The Natural Way, Inc.
Finding the right service company to care for your landscaping and plant health can be difficult, but it shouldn’t have to be! At The Natural Way, we are certified arborists that can care for any of your tree, shrub or lawn care needs. Here are just some of the benefits that our business can offer you. Our technicians inspect before they spray that way we target the bad insects and not the good ones, and we only spray pesticides where and when they are needed. We use the least harmful products to control insect and disease problems. 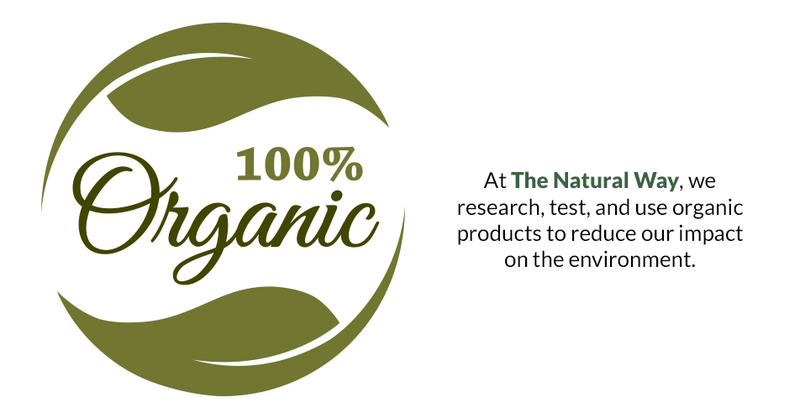 At The Natural Way, we research, test, and use organic products to reduce our impact on the environment. We use spreader/sticker compounds to keep our sprays on the plants and improve coverage. Our nutrient program is designed for tree health and root growth; not fast, weak growth that results from nitrogen fertilizers. Our dormant oil application during winters is a great low environment impact spray to help reduce overwintering eggs, larvae, and adults. We train our technicians on the best spray techniques to target insects, reduce drift, improve coverage, and decrease pesticide residues. We are constantly training, educating, and testing our employees in trees, insects, diseases, fungi, soils, and other science-related topics. All our employees are trained in customer service and willing and ready to answer your questions, and if they don’t know the answer, they will find it out for you. Our salespeople and our technicians are not paid on commission like other companies, so they will take the time to do the job the right and not try to sell or push unnecessary services. We love to help our clients understand why we do what we do and love to provide information and educate our clients. Overall, our goal is to improve tree and shrub health while limiting the amount of pesticides we spray so we protect your landscape and the environment. Whether you’re looking for lawn care and aeration, tree trimming and removal, or you wish to learn more about taking care of your trees and plants properly, we are here for all your needs. Contact us today at The Natural Way to get started. ← Why Should You Prune Your Trees?